Join the annual fundraising event in May at the Douglas County Fairgrounds. 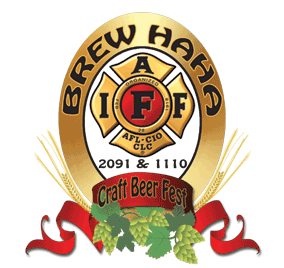 Our “BREW HAHA”, features Craft Beer and wine tastings and served to you by off-duty Local 2091 Douglas County Professional Firefighters and Local 1110 Roseburg Professional Firefighters, plus members of Douglas County Fire Dist. No. 2, along with live music, games, food and fun. Proceeds from the 2019 Brew HaHa will go to benefit the Treven Anspach Memorial Fund.